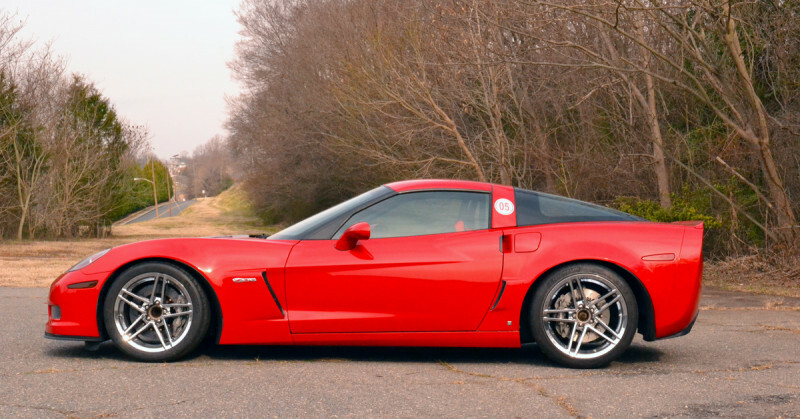 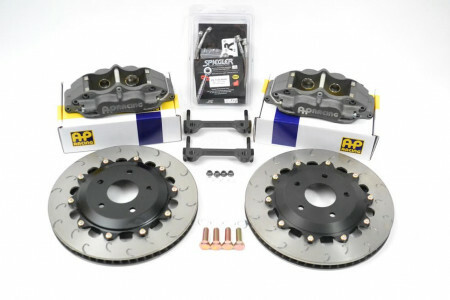 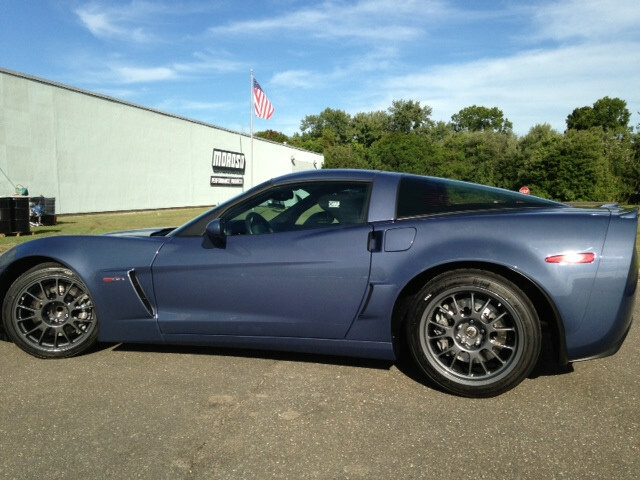 Essex Designed AP Racing Competition Brake Kit (Front CP5060/355)- C6 Corvette- DISCONTINUED | Essex Parts Services, Inc.
We've had a number of customers ask if they can run an OEM-style C6 Z06 disc with our system, since they have the same overall dimensions as the AP Racing discs in our kit (355x32mm). 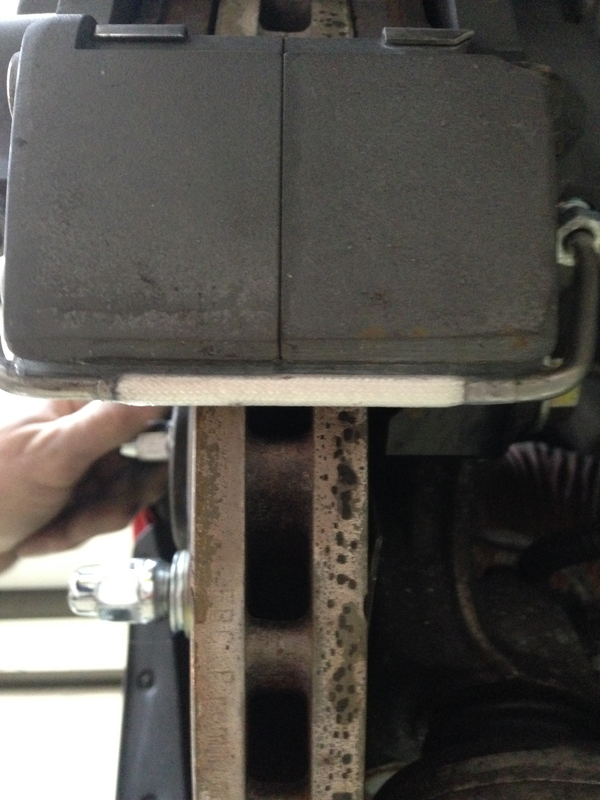 The answer is yes, it will work with a slight modification. 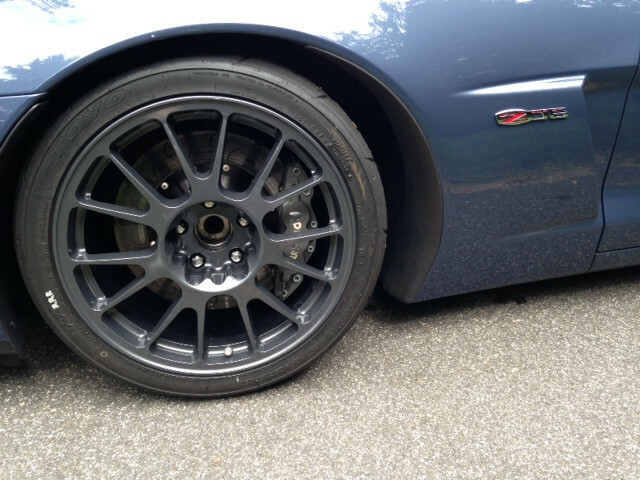 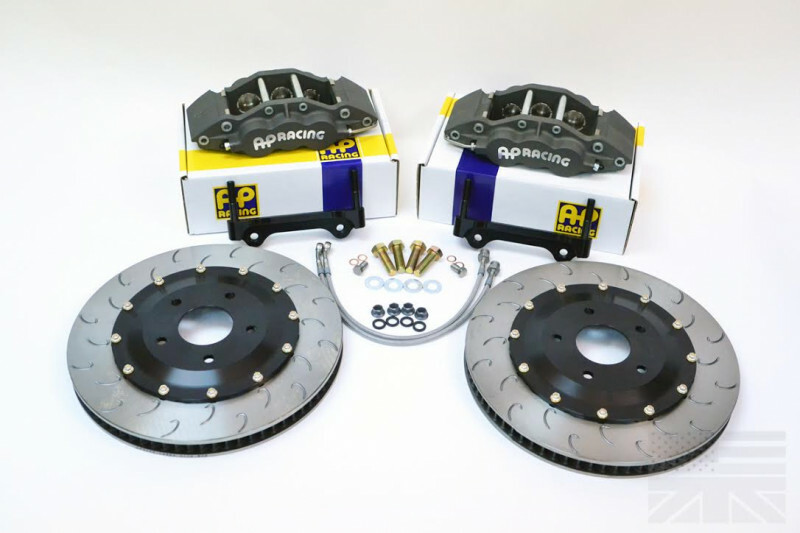 That said, we always recommend using our complete system with the AP Racing discs that are included. 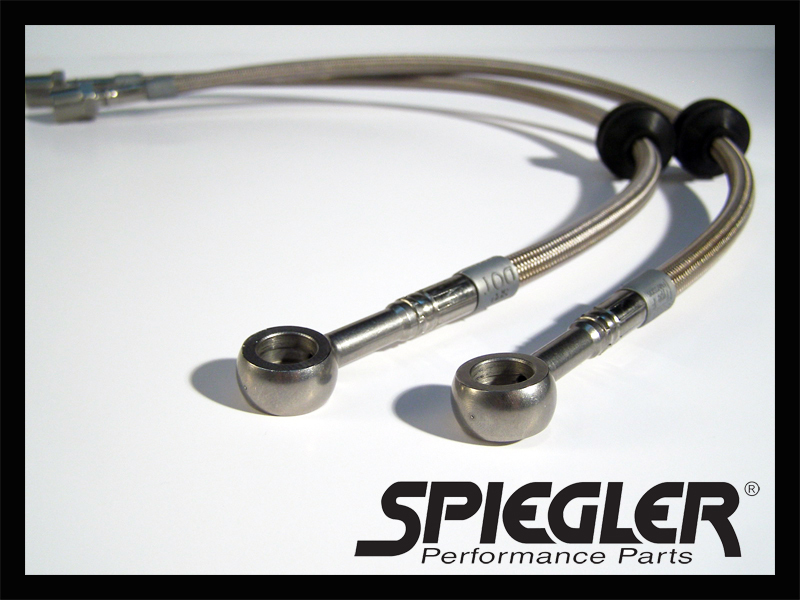 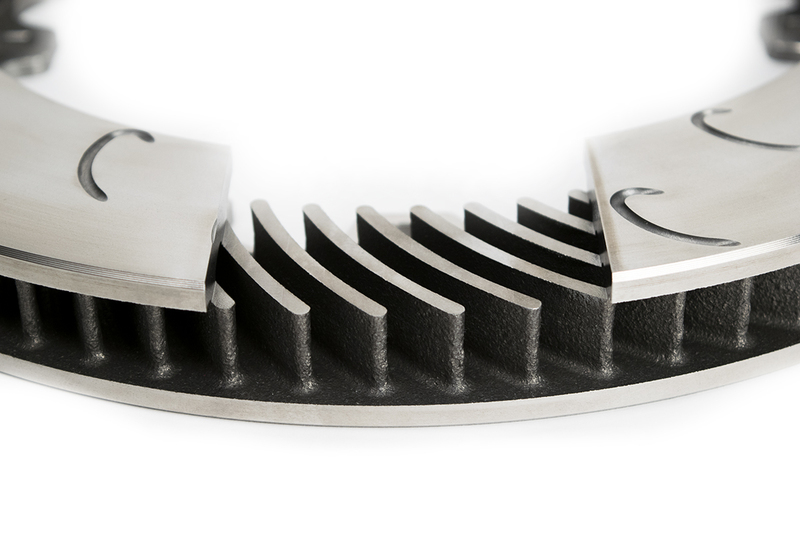 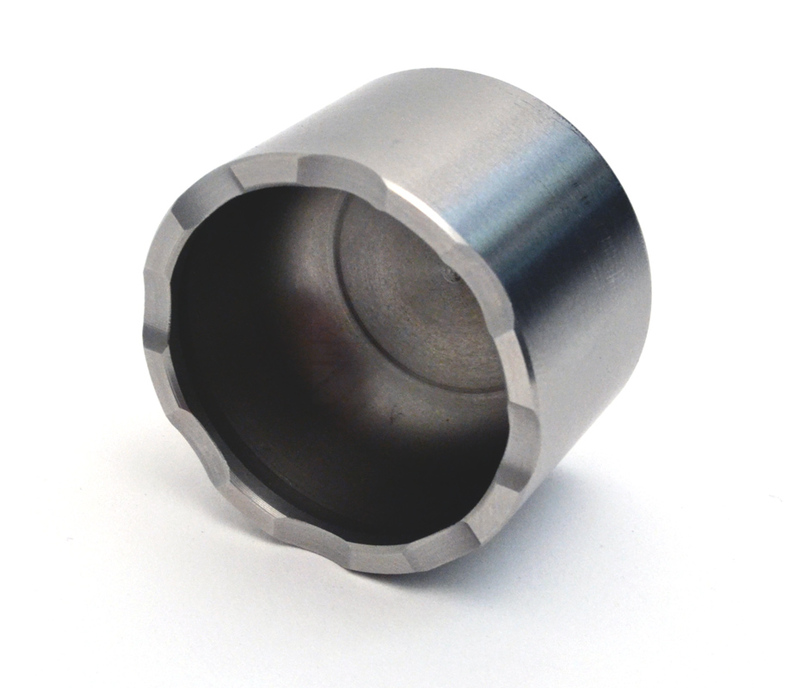 These parts are designed to work together for superior results. 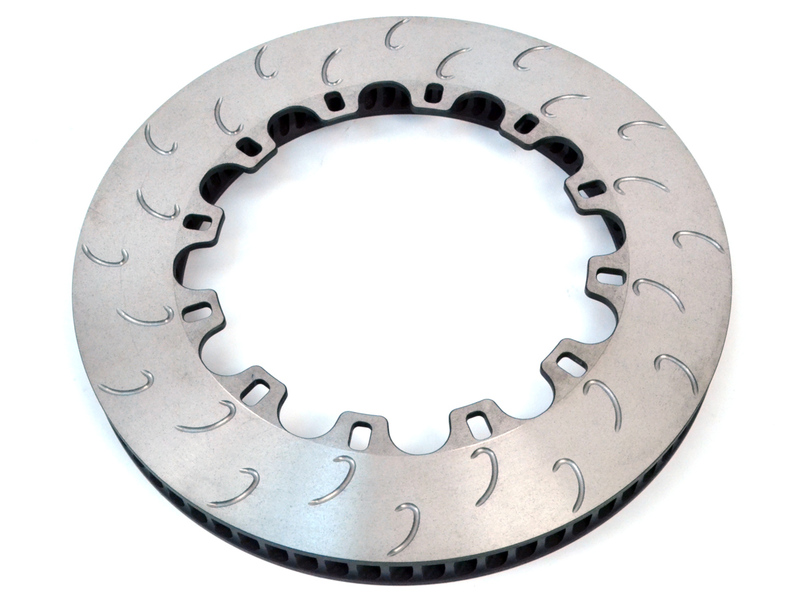 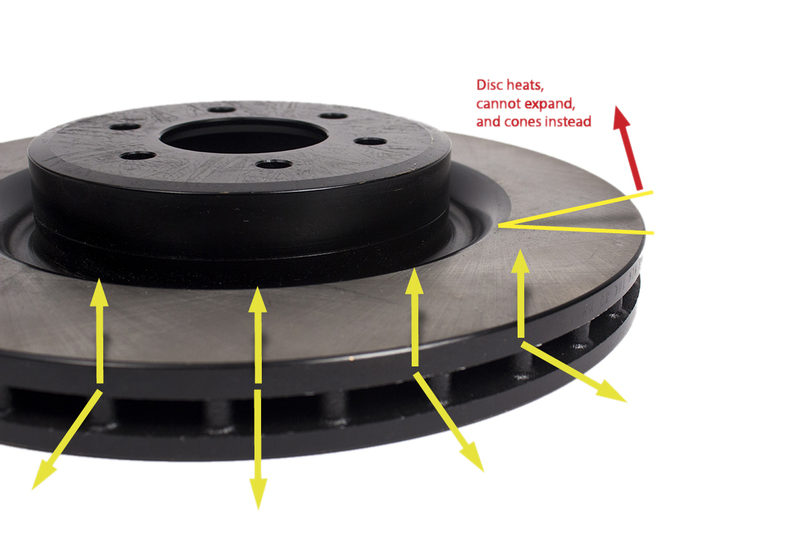 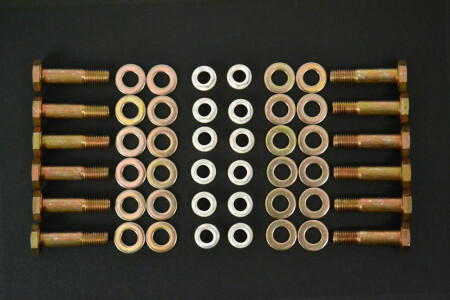 We do recognize however, that some customers may have been running OEM-style discs for a number of years and could have a considerable quantity of spares on hand, might need a spare disc in a pinch at the track, etc. 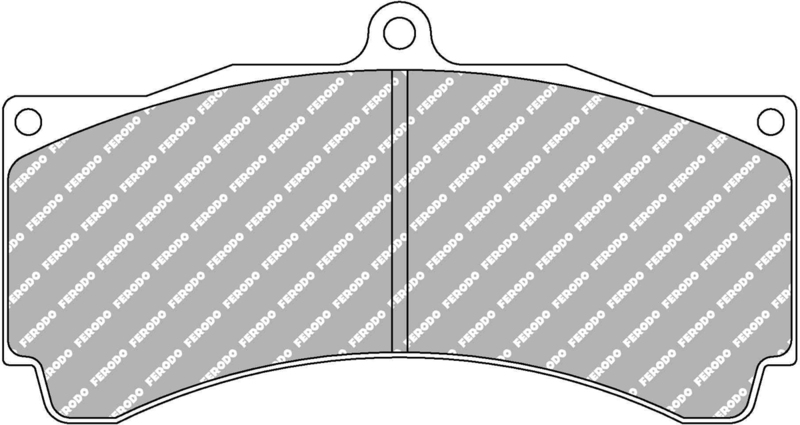 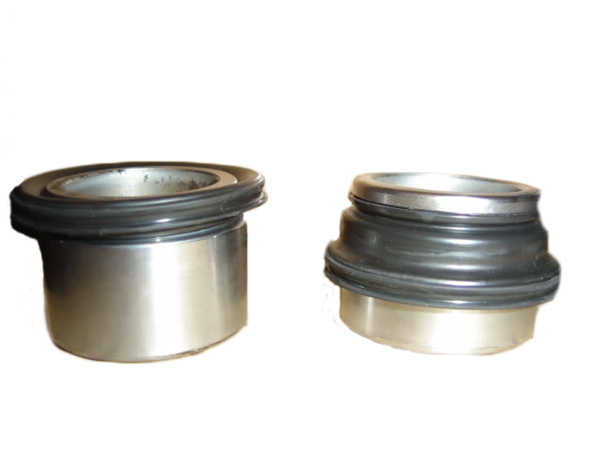 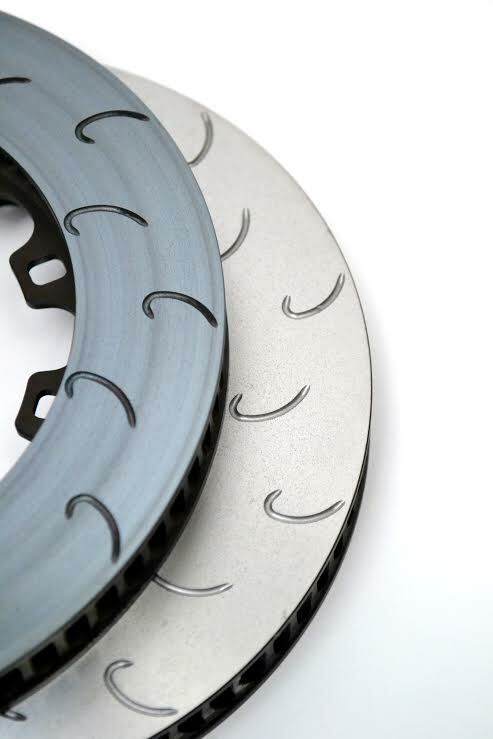 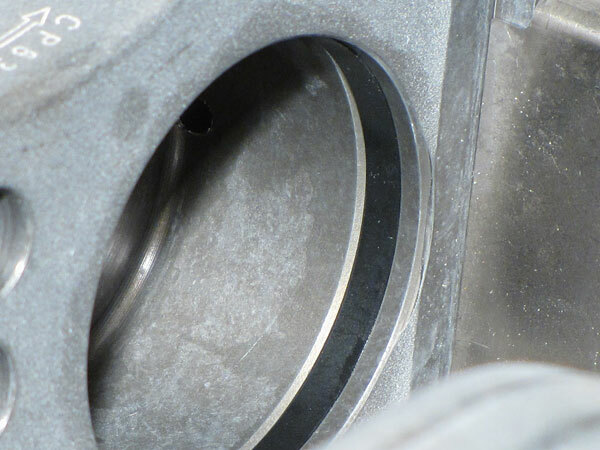 Please note however, OEM replacement discs from various manufacturers tend to vary in size and tolerance, and Essex cannot guarantee the fitment or performance of any disc other than the ones included with our kit. 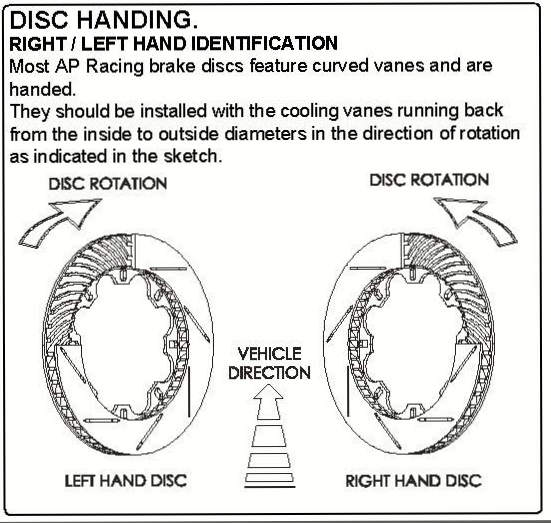 The data below is for informational purposes only! 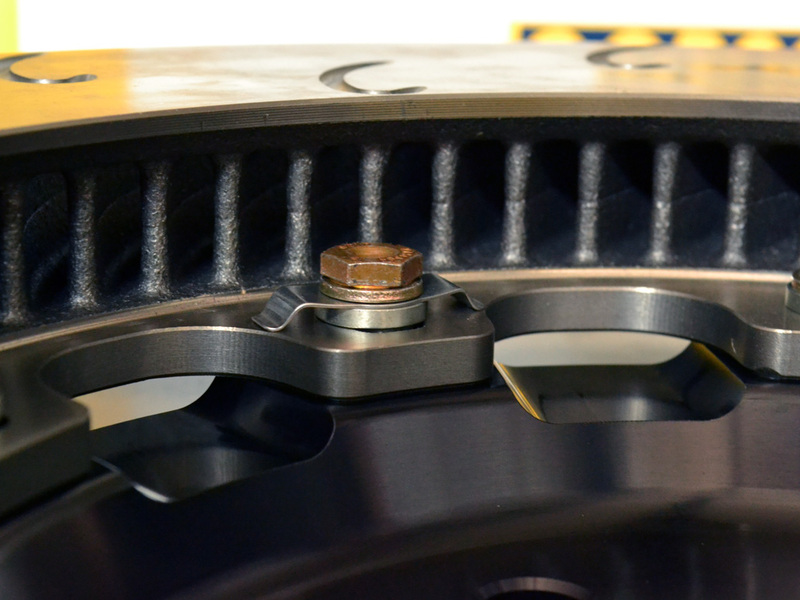 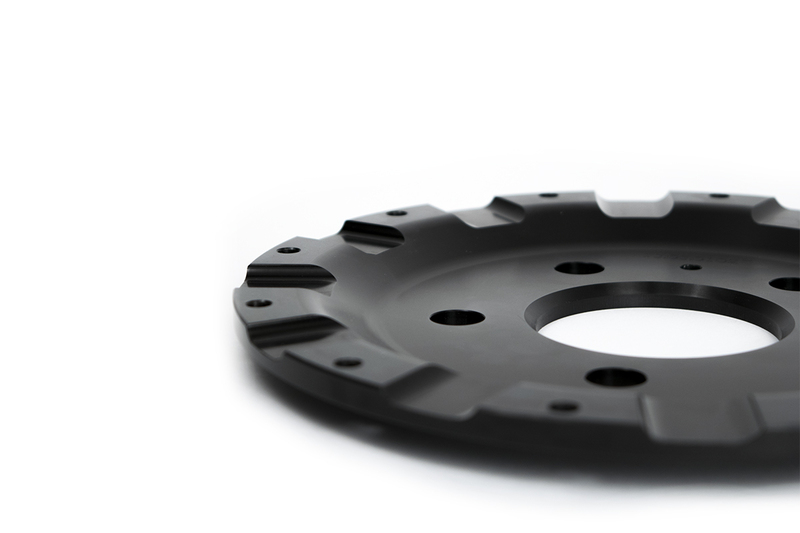 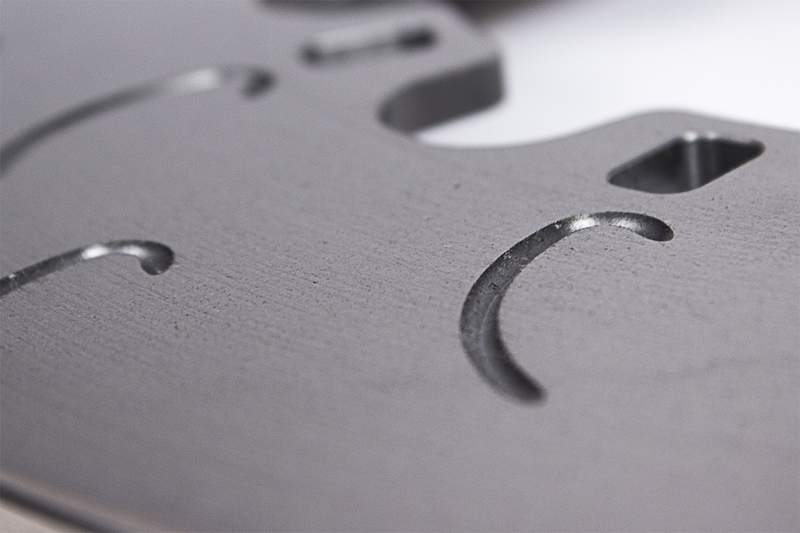 The offsets on the discs in our system are slightly different than stock, so to fit an OEM-style disc with our calipers, you would need to install a very small shim (0.032" or 0.81mm) between the caliper bracket and the upright, moving the caliper out towards the wheel spokes. 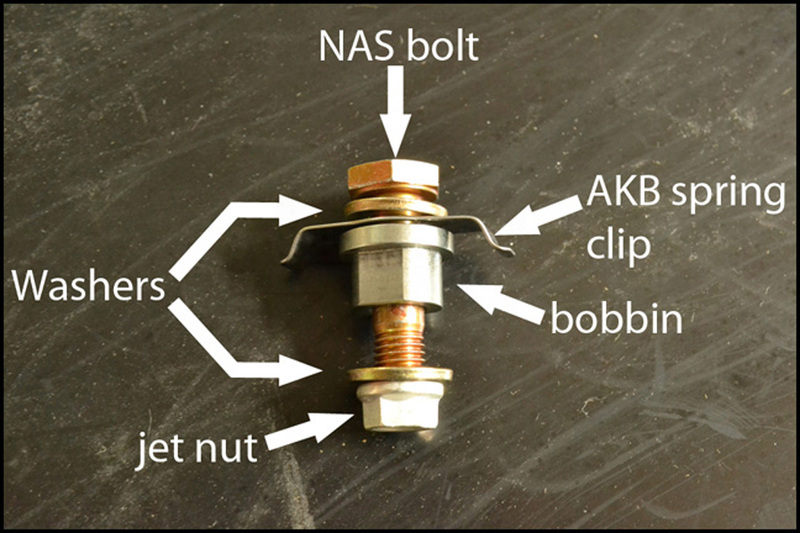 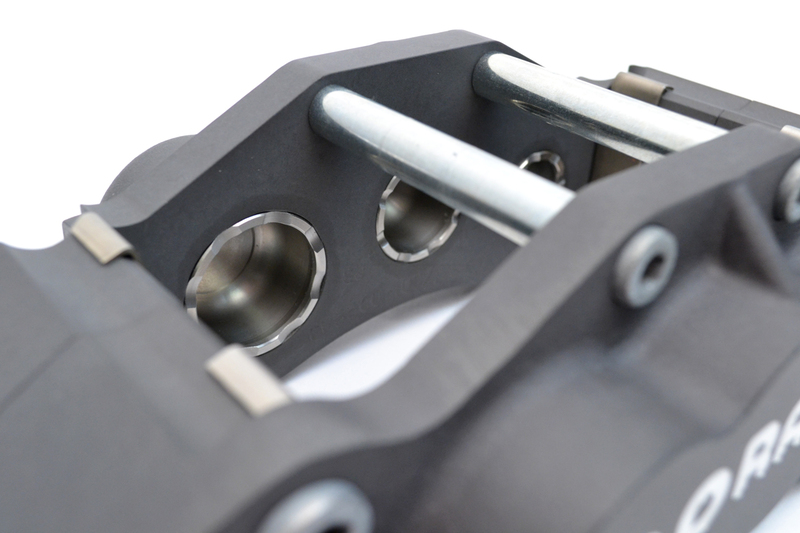 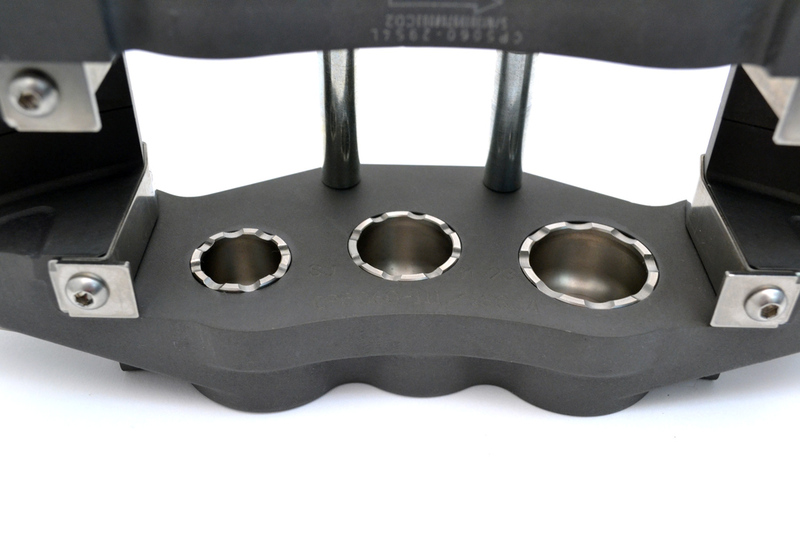 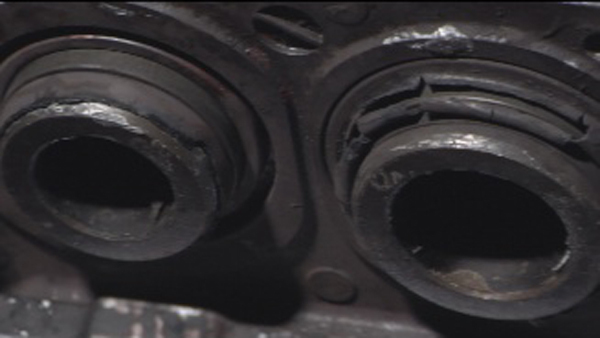 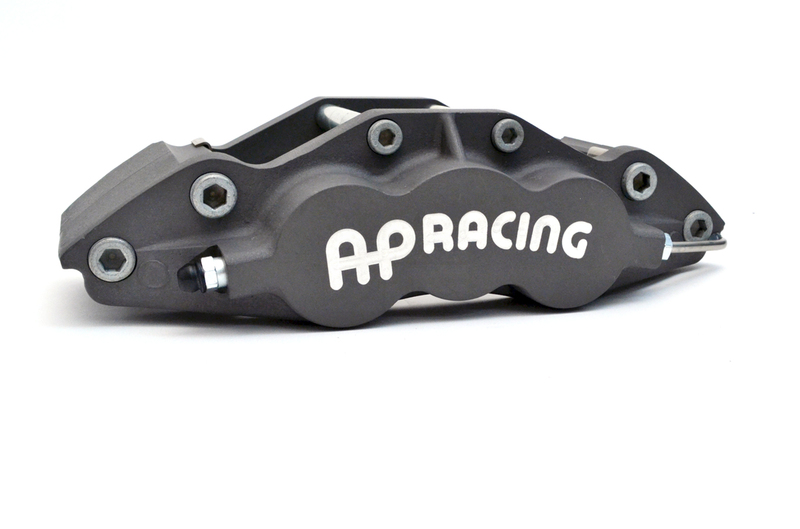 One shim is used around each caliper bracket mounting bolt for a total of 4 on the front axle. 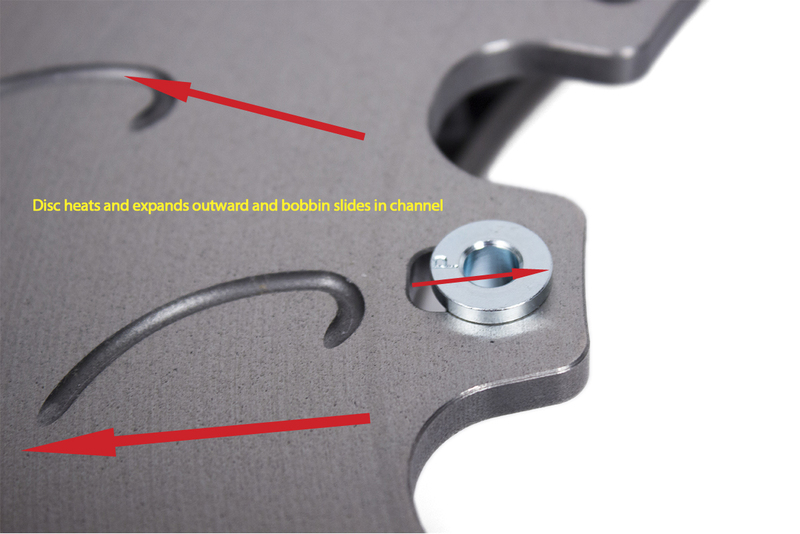 You can see one of the shims circled red in the images below. 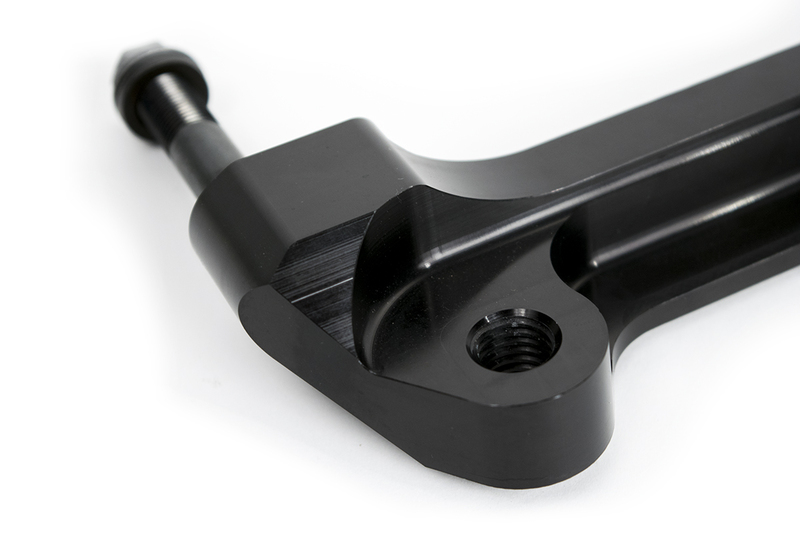 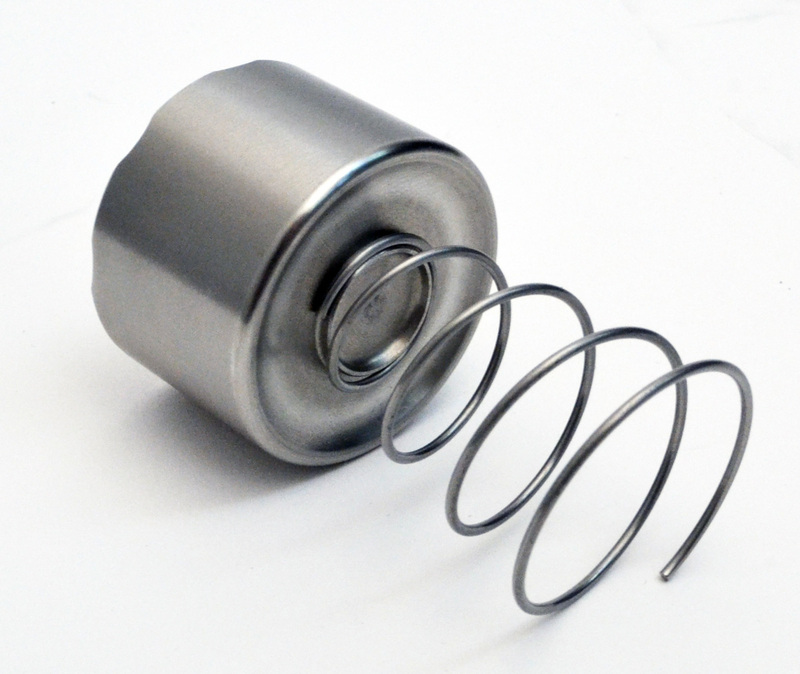 The shim goes between the bracket and the suspension upright, and this does not require the use of a longer bolt. 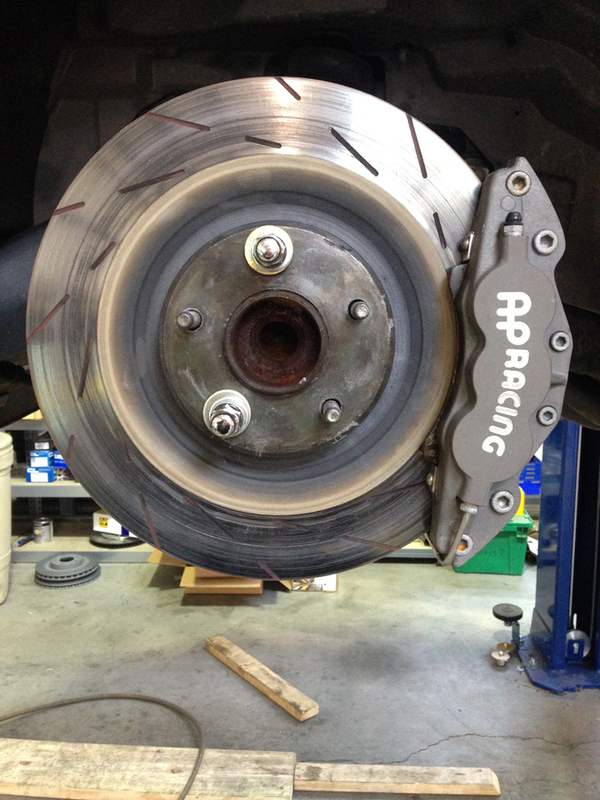 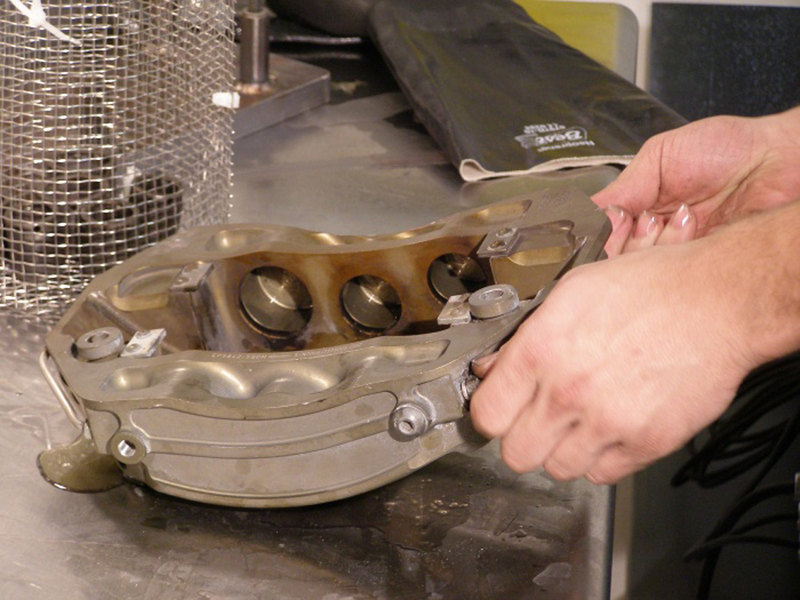 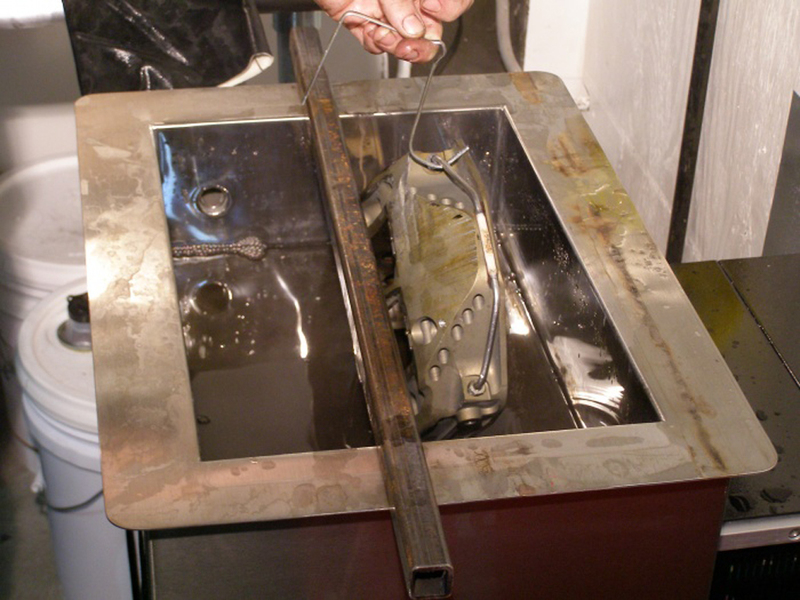 Adding the shims centers the OEM-style disc within the caliper. 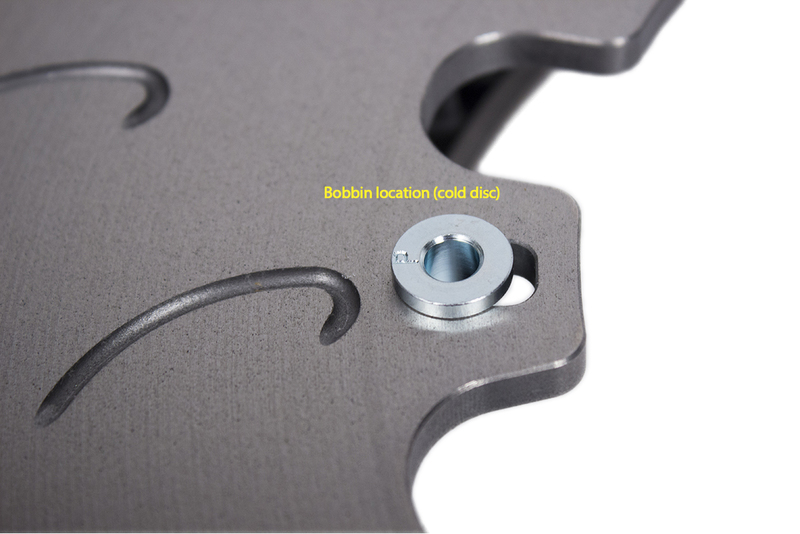 These shims can be found here. 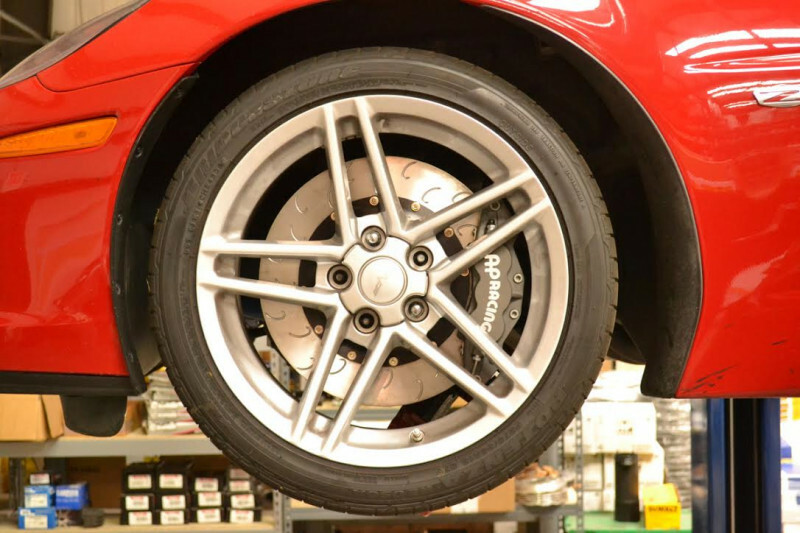 If you decide to do this, please note that wheel fitment will change, and allow for an extra 1 mm of clearance when using our wheel fitment template. 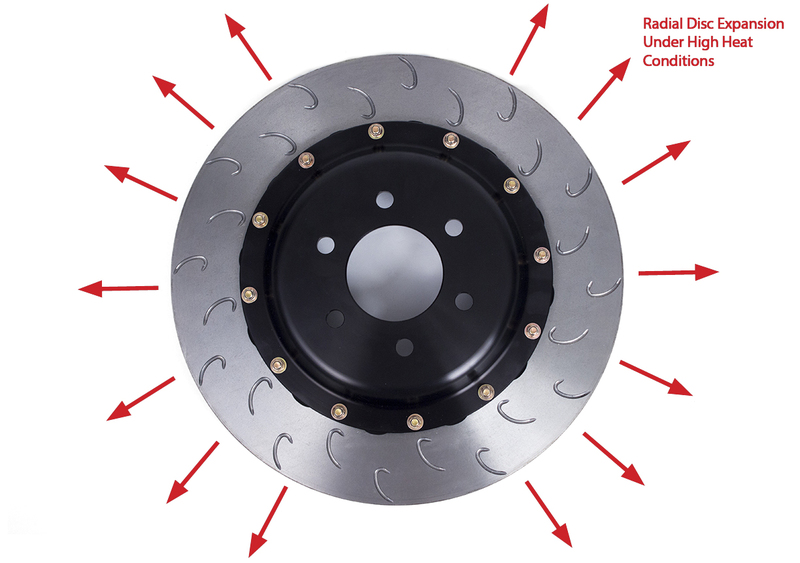 Also note that we will not sell our big brake kits without discs, so please don't ask! 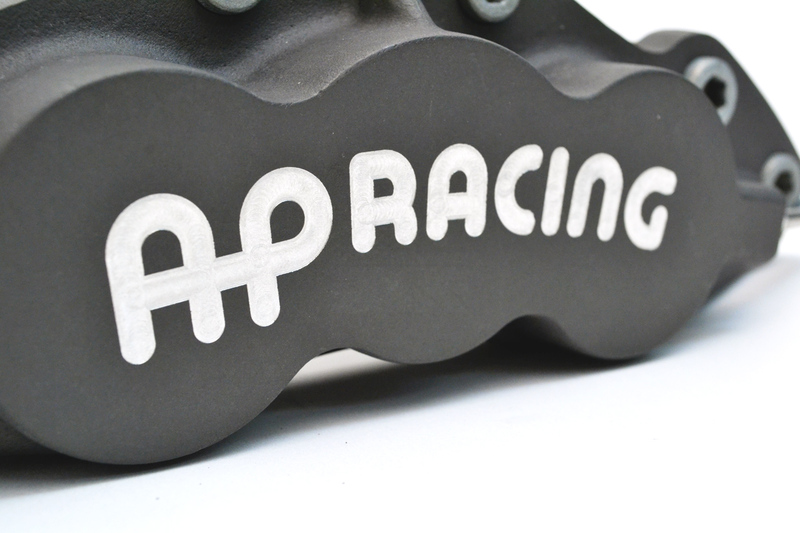 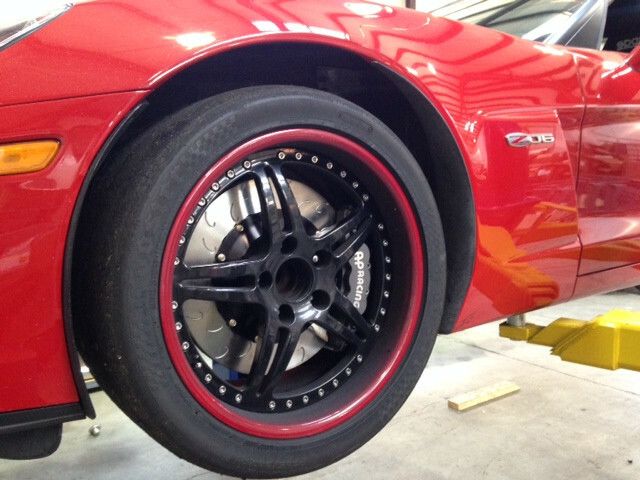 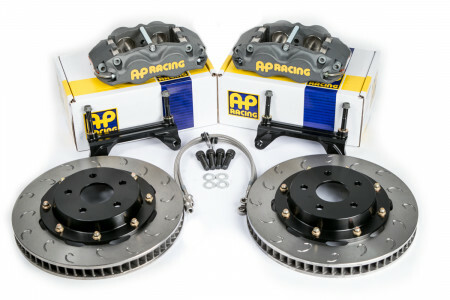 Again, we recommend our complete system including the AP Racing discs for maximum performance and reliability. 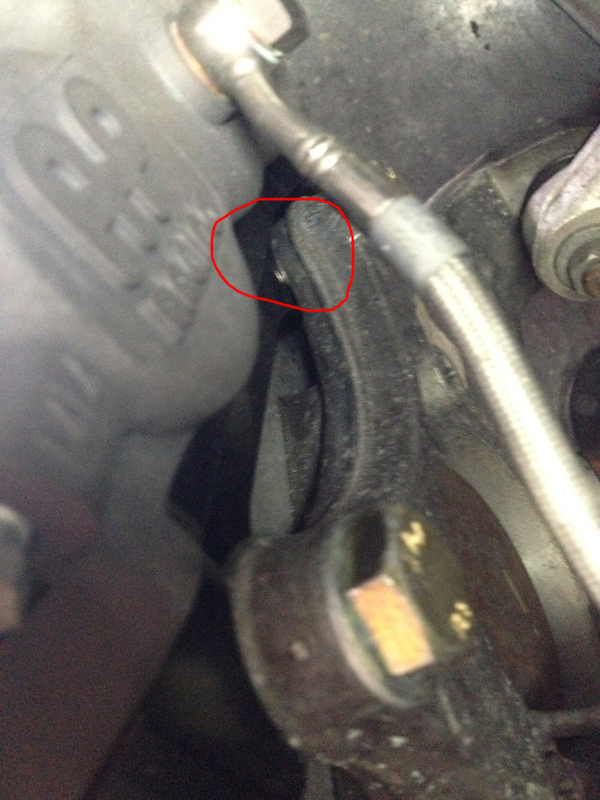 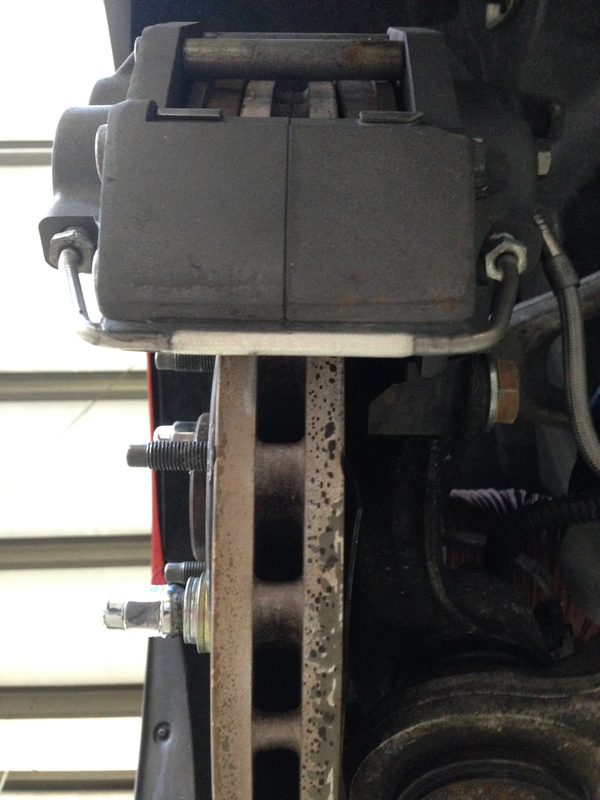 In this pic you can see a shim installed, circled in red. 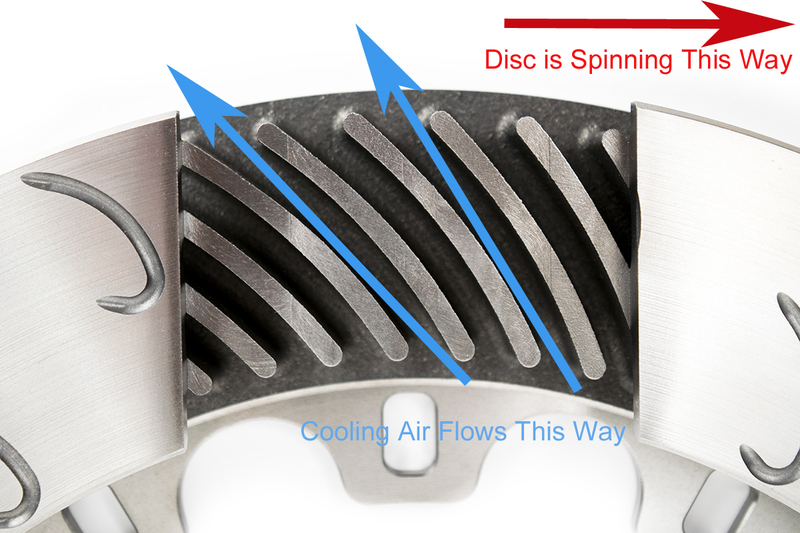 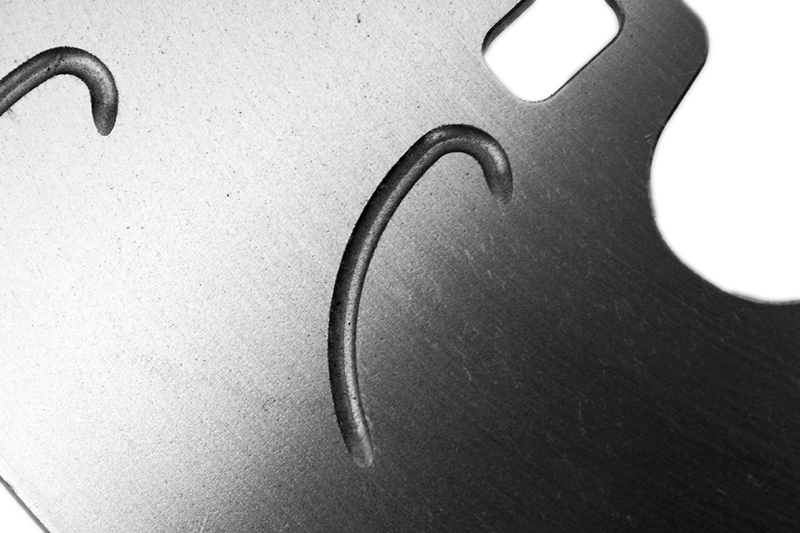 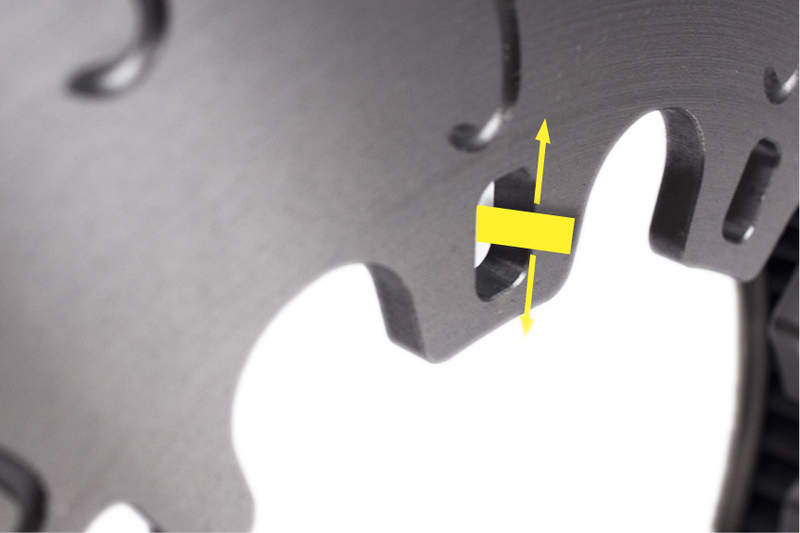 With the small shim installed, the disc is centered in the caliper.